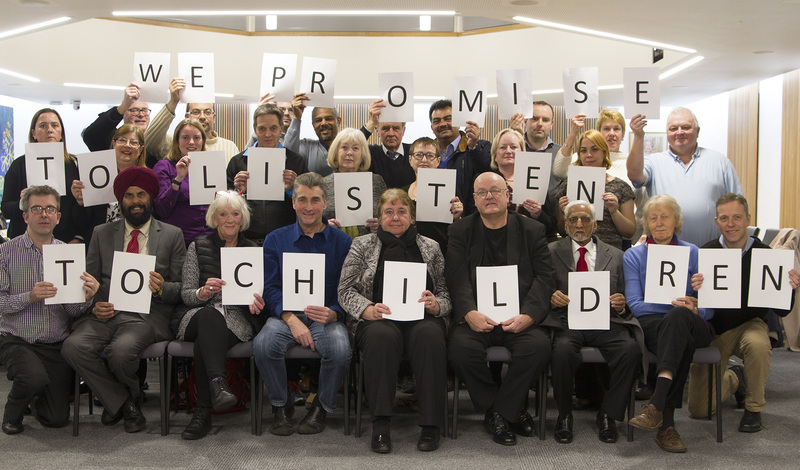 Eileen, Ashley and Paul have promised to play their part in helping to raise awareness and stop child sexual exploitation. National CSE awareness day is on Friday 18th March and to help raise awareness the Twitter hashing #CSEDay16 #Rdguk is to be used to help spread awarenss to end CSE. Please join us with your message. 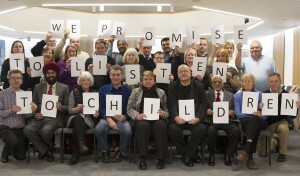 Labour Councillors promising to play their part.